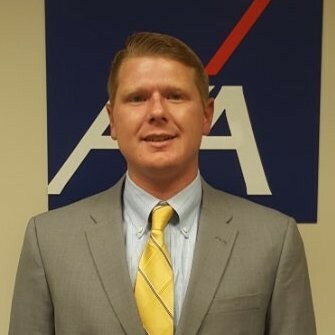 As an AXA Advisors Financial Professional, Chris Vollmer is dedicated to helping his clients build and secure their financial future. Chris works with corporate executives, professionals, and business owners to develop and implement a comprehensive wealth strategy. He takes a customized approach for each and every client with the understanding that no two clients are the same and that each client should have a financial plan that is unique to their specific risk tolerance, financial needs, and life-long goals. With over ten years of industry experience Chris has the knowledge and expertise needed to navigate clients through todays complex financial landscape. Through AXA Advisors and its affiliates, Chris can offer a broad range of financial solutions and strategies to best suit you and your situation. Chris believes that communication is critical in the relationship between a client and an advisor, and his engaging hands-on approach to client service is what ultimately separates him from other financial advisors.